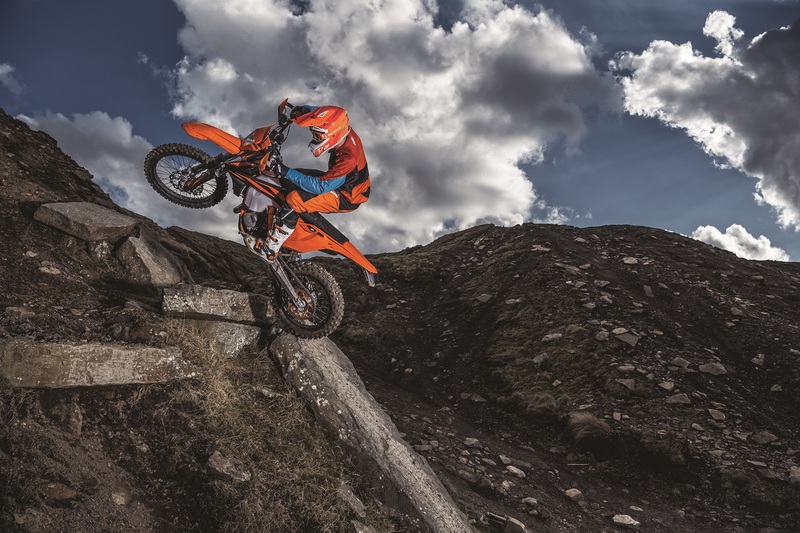 As KTM and enduro enter a new era in competition with the all-new World Enduro Super Series (WESS), the latest offerings from the Austrian manufacturer are celebrated, especially with highlight models such as the KTM 350 EXC-F and the KTM 300 EXC TPI, with all KTM EXC machines receiving various updates. 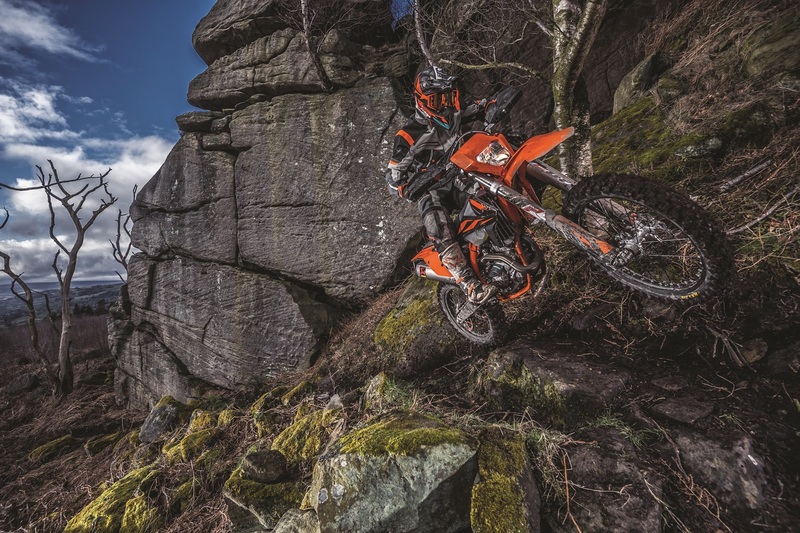 However, for model year 2019 special attention must be given to the KTM 125 XC-W and KTM 150 XC-W 2-strokes, which receive various engine revisions for the latest model year, and are designed for closed-course riding as part of the KTM EXC family. 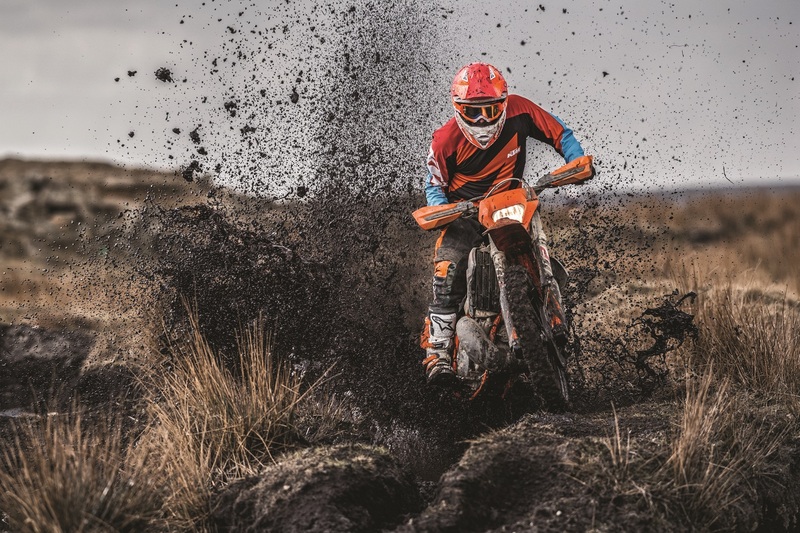 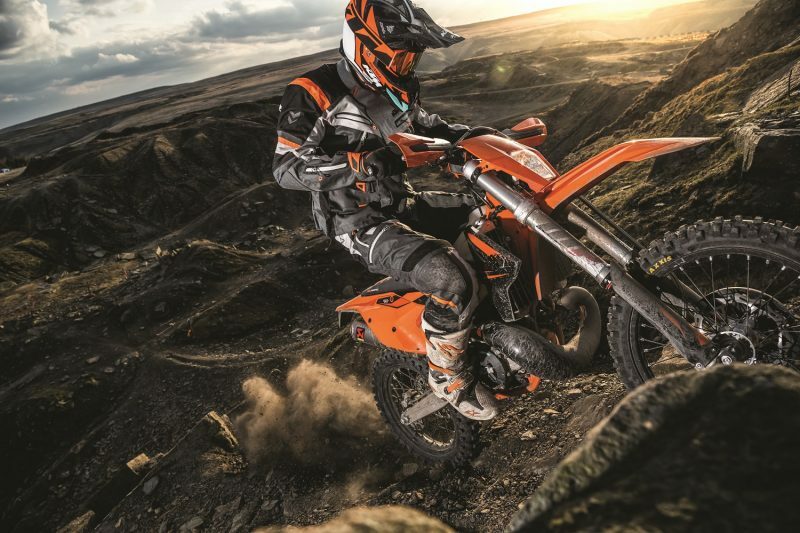 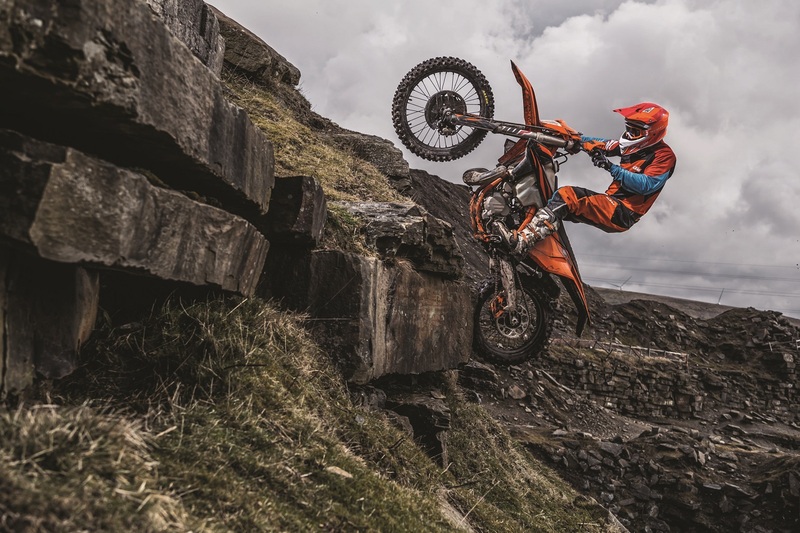 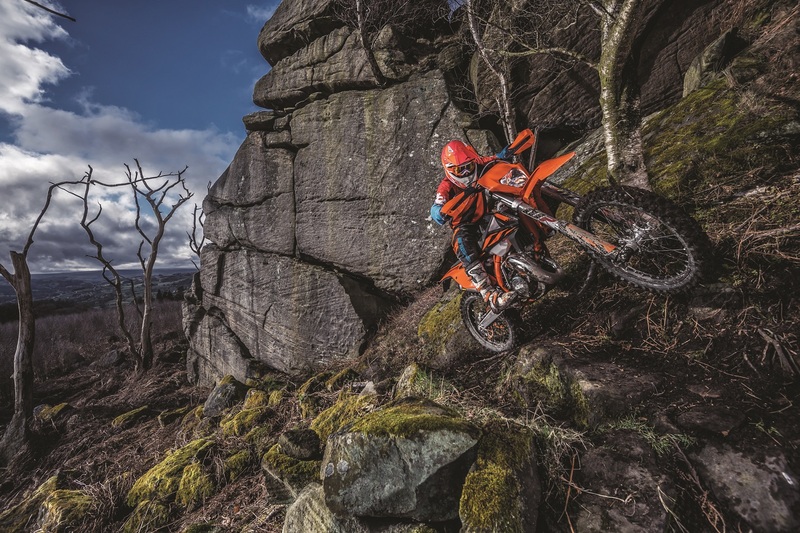 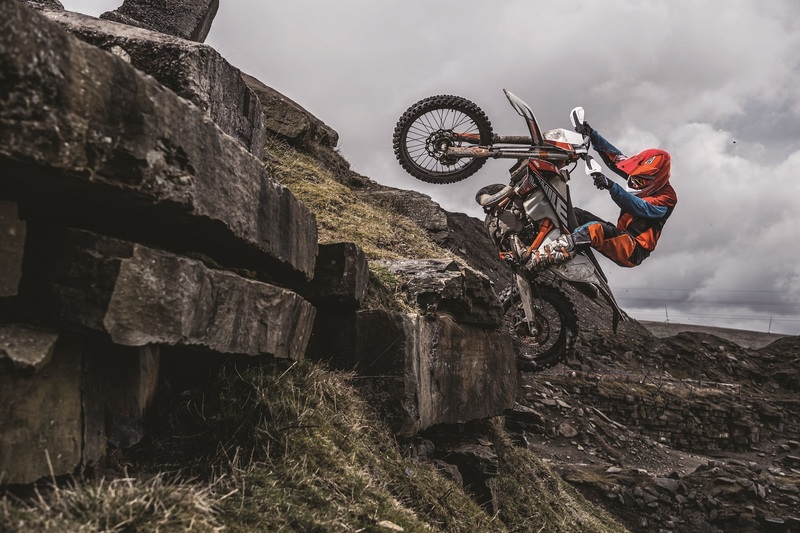 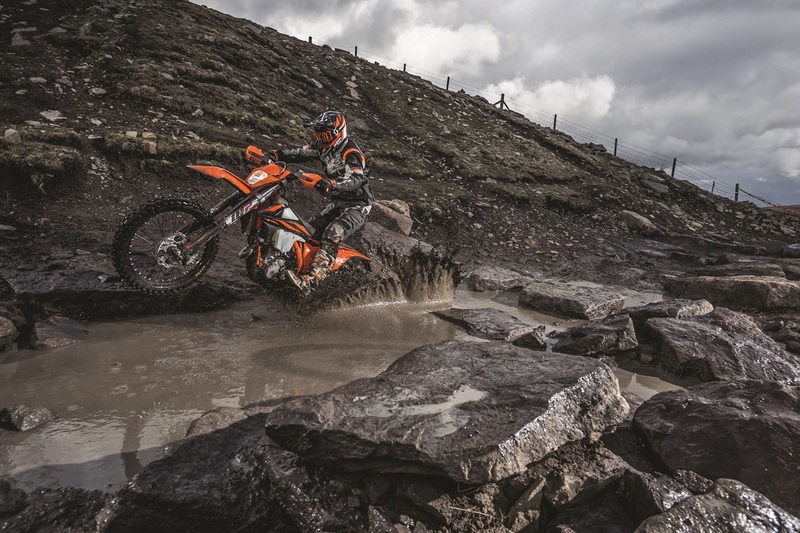 All KTM EXC models enjoy improved WP fork settings, and a reworked WP shock absorber with a re-designed main piston and settings for improved, confidence-inspiring damping characteristics. 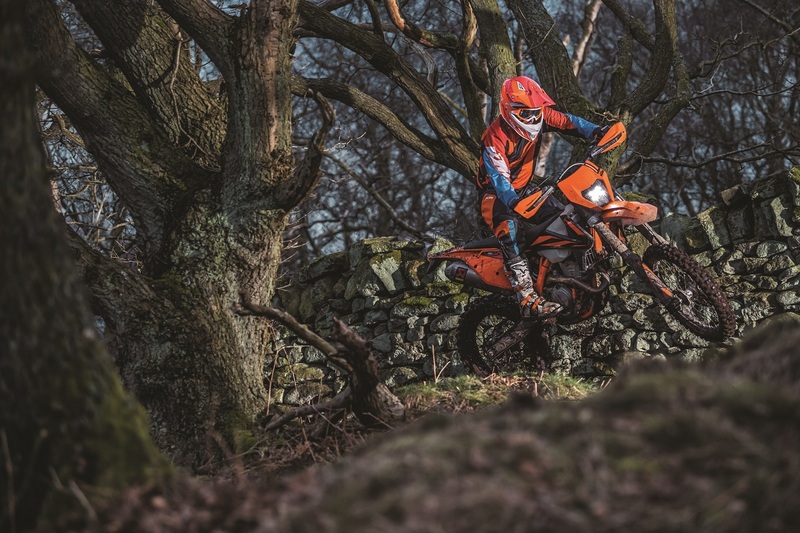 A new seat cover, stronger battery and new graphics with a READY TO RACE factory-looking orange frame compliment the high-quality Brembo brakes, No-Dirt footpegs, NEKEN handlebar, CNC milled hubs with high-end black Giant rims and more that comes as standard on these championship winning machines. 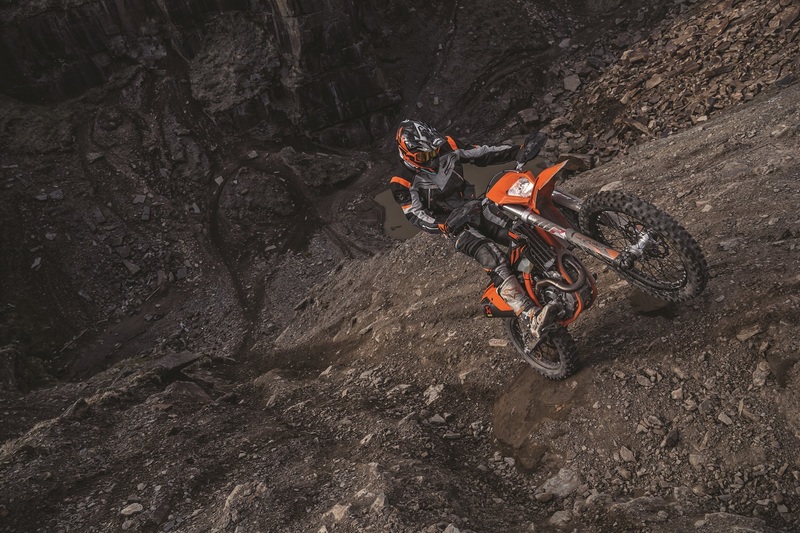 The KTM BLOG takes a look at the images of the new bikes, which will be arriving in dealers soon.